Revolutionary War and Beyond ranks in the top 1% of millions upon millions of websites. All of our visitors are searching for information on the American Revolution, Declaration of Independence, United States Constitution, Founding Fathers and the founding period of American history. 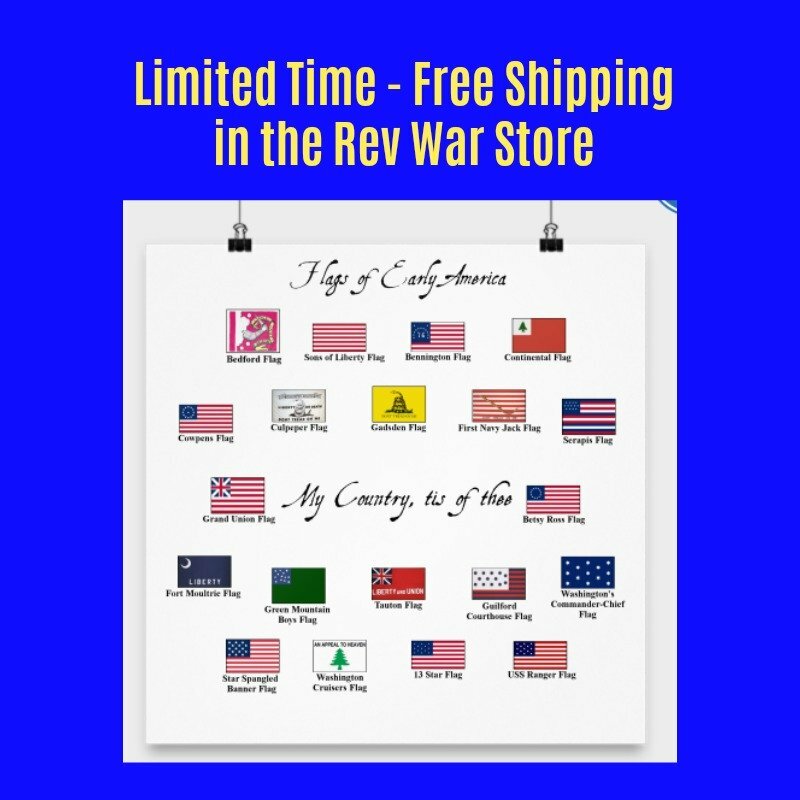 By advertising with revolutionary-war-and-beyond.com, you can reach potential customers at the height of their interest in the American Revolution - while they're actually searching for information on the topic! If your product or site fits into this niche, then advertising with Revolutionary War and Beyond might be a great opportunity for your business. There are many offline ways for you to advertise your product or service related to the Revolutionary War. There are magazines, newspapers, TV and radio ads. But each of these types of advertising uses the scattershot approach. You hope that by shooting an ad out there someone will see it or hear it and be interested. You have no guarantee that the audience will be interested. By advertising online however, you are guaranteed an audience that is already highly interested in your product or service. By advertising with Revolutionary War and Beyond, you will be advertising directly to people who are searching for information about your topic. This makes them highly qualified prospects who are much more likely to be interested in your business or service than the random people who might see an ad using the scattershot approach. Consider this example: Maybe you are a Revolutionary War tour guide in the city of Philadelphia. You could advertise your tour guide services in a history magazine, but you have no way of knowing if the readers are looking for American history, Greek history, World War II history or any other time period. Even if they are looking for American history, they might be looking for information about the Civil War, the Great Depression or the Vietnam War. But when you advertise with Revolutionary War and Beyond, you are guaranteed that every visitor is highly interested in your topic. Revolutionary War and Beyond received more than 1 million unique visitors in each of the last few years. This number continues to grow month by month. Each visitor is a highly targeted potential customer for businesses that have something to do with this period of American history. We offer the following types of ads to suit a range of advertising objectives. If you don't see anything that suits you, please use the contact form below and send us your ideas. We are open to consider any proposal. Site sponsors will receive an ad at the top of the right hand column below the search box on every page on the site that uses the 3 column format (which is almost all of them). This would include all pages except those that are individually sponsored. Site sponsors will receive an increase in brand recognition amongst our viewers because their ads will be seen on every page of the site. The order of site sponsors' ads will be determined by how much each sponsor pays. For example, the highest paying sponsor's ad will appear at the top of the list, the second highest paying sponsor will appear second and so on. Prices will be negotiated with each advertiser on an individual basis. 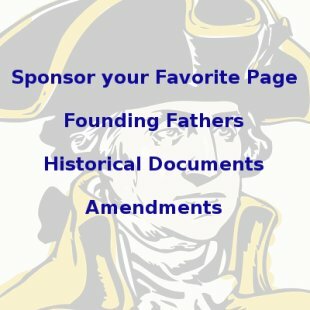 Your organization or business can sponsor an entire page on revolutionary-war-and-beyond.com. This means that all other advertising will be removed and your organization will be the sole advertiser on that particular page. You can place tower shaped adds in the left and right columns, square or banner shaped ads at the top and bottom of the page and in text links that will highlight features from your own site. The price for sponsoring a single page will vary from page to page according to the amount of traffic that page receives. A page that receives thousands of views per month will cost more than a page that receives hundreds of views, for example. Sponsorship of a page would require negotiation of a fair price. You can buy ad space on any page and location on revolutionary-war-and-beyond.com. For example, your organization might buy a 160x600 pixel ad for the right column of a particular page for 3 months or 6 months for a set fee. The fee would depend on the amount of traffic that particular page receives. Pages that receive a high amount of traffic will require a higher fee than pages with a lower amount of traffic. 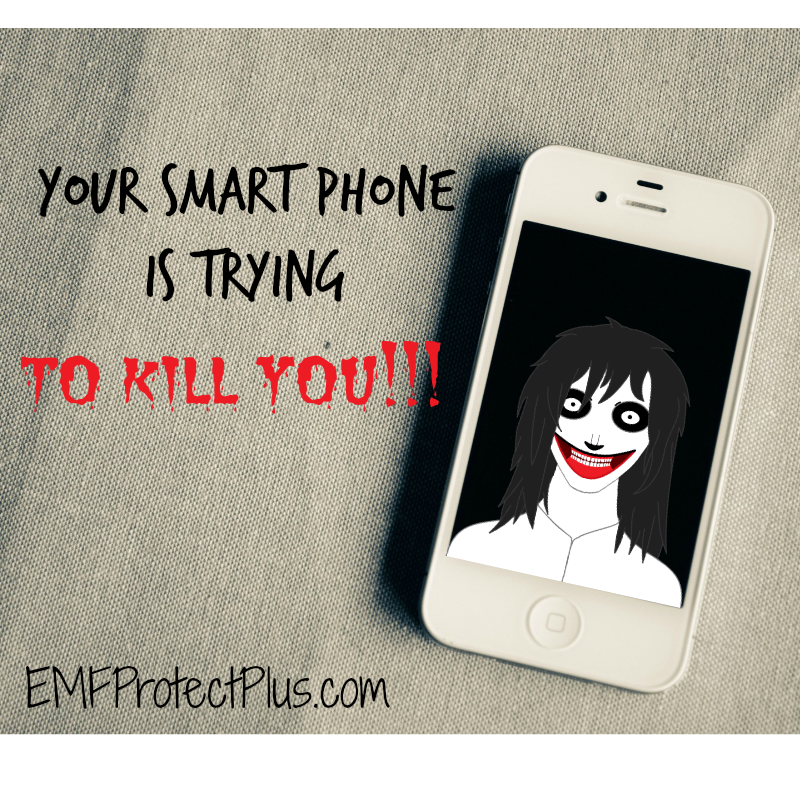 Ads can be placed in various sizes, but the most common are 336x280, 160x600, 120x90, 120x600, 300x250 and 468x60. The length of time each ad will be displayed will also be discussed on an individual basis. Per click advertising means that an ad for your organization will be put on the page and location of your choice. For each visitor who clicks through to your site, a fee will be charged. This is the same way the Google Adwords program works. Again, the per click charge will be based on the amount of traffic that a particular page receives. Revolutionary-war-and-beyond.com can track each click for an accurate accounting each month. Some businesses such as tourist attractions, bed and breakfasts or real estate firms may choose to advertise by placing a full length article about their business that would appear as its own page on the site. Interested visitors would fill out a form on the page indicating their interest in learning more information. The advertiser would then pay revolutionary-war-and-beyond.com a fee for each lead that is generated. For example, perhaps there is a bed and breakfast located near a Revolutionary War historic site. We could place a review of the bed and breakfast on this site. Visitors who are interested in staying at the bed and breakfast could fill out a form to receive a discount for a weekend stay. Once the form is filled out, it would be forwarded to the bed and breakfast, which would be charged for the lead. Of course, the price of each lead would have to be determined. Another example would be an artisan who manufactures an item that is a replica of some item from the period of the Revolutionary War. The item could be discussed on the site with a form for visitors to fill out who are interested in getting their own replica of the item. The form would be forwarded to the artisan,who would then pay for the lead. Of course, these are examples and there are numerous ways this arrangement can be organized. If your organization or business is interested in any of these advertising options, please fill out the form below, including all of your relevant contact information, a description of your organization or business and the product or service you would like to advertise and which type of advertising interests you. Advertising space, terms and locations can all be negotiated and the options listed above aren't necessarily the only options that will be considered. If you have another idea that is not mentioned here, please feel free to offer it as an advertising solution and it will be considered. Pricing will be negotiated on an individual basis, but will be largely determined by the amount of traffic a page receives and on the location of the ad.